Happy 2019, I hope everyone had a great end of year! To stretch out one last little bit of New Years spirit we launching into our annual roundup of our bestselling Japanese products of 2018. If there’s one thing I can say about our wonderful customers at Wonect it’s that you guys seem to be a healthy group of people! 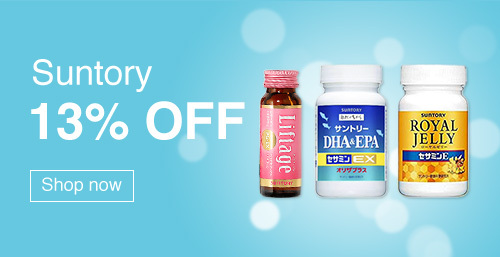 Health and beauty supplements have beens some of our bestsellers all year long. I think I’ve mentioned a few times how much I love supplements, so I feel like I’m with my people right now! So, if you’re looking for the best brightening supplement or collagen powder, let our customers help you out! If you want to know what bestselling Japanese products have been tried and tested by our customers, check out or top 10 bestselling products for 2018! 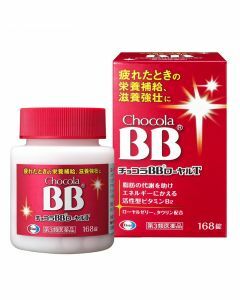 First off, Chocola BB Lucent C. These supplements effectively lighten excess melanin in the skin, helping deal with sun damage, dark spots, and freckles. If you’re looking for even, bright skin, these are a great choice. There’s no surprise to see these on the top of our list. 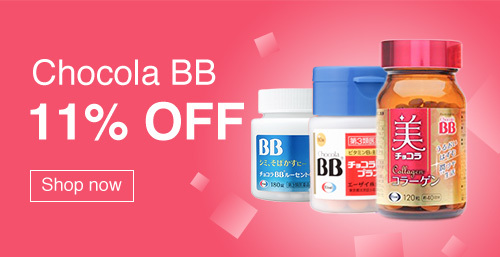 The Chocola range of beauty supplements are continually some of our best selling products. Why you might ask? These supplements are affordable, high quality, and most importantly, they work! The Lucent C range is based entirely on vitamins. Our customers seem to appreciate that these are not just effective but healthy too! 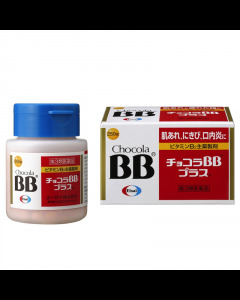 Chocola continues to dominate our best-of charts with these easy to take collagen supplements. If you find it hard to deal with mixing powders, or have issues with the taste and texture, these tablet-form collagen supplements are perfect for you. They’re also full of beauty-boosting vitamins like vitamin C and vitamin B group nutrients for beautiful skin. 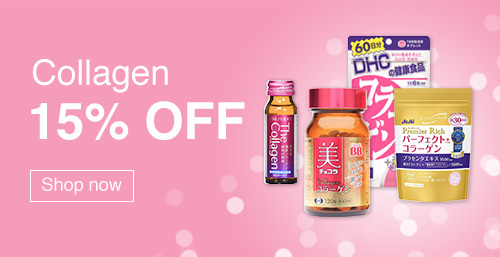 Our best selling Japanese collagen for 2018! 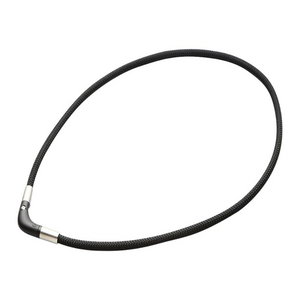 The Suntoy Micolla gives you a huge 5000mg of collagen, plus ceramides, elastin, and proteoglycan in one serving. 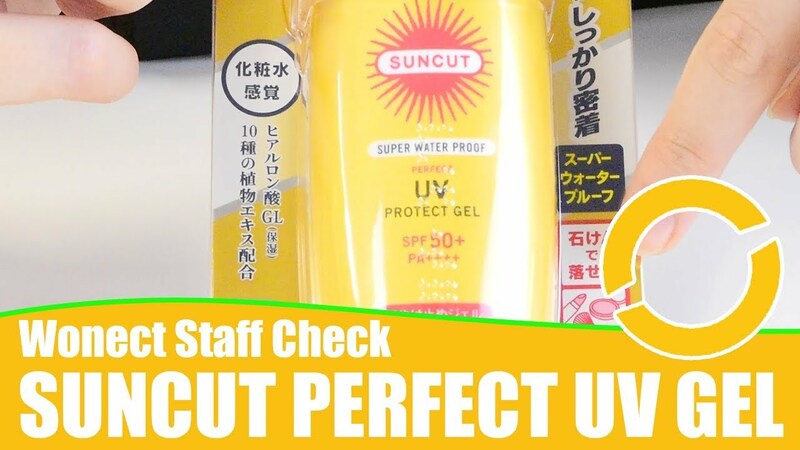 The Micolla range is made by Suntory, one of the biggest drinks manufacturers in the world, so you know you’re getting a pure and safe product. Plus, each serving is pre-measured and individually packaged. In other words, there’s no mess, and your collagen stays fresh and effective! These Aire 09 and Aire 10 leave-in treatments are the most popular products in the entire Mucota Aire range for damaged hair. Plus, they’re two of our most popular products overall! Aire 10 and Aire 09 help repair damaged hair while protecting it from further environmental damage all day long. Designed to create a protective veil over the hair, the Aire 10 and Aire 09 treatments protect hair from heat styling, UV rays, and other environmental damage. 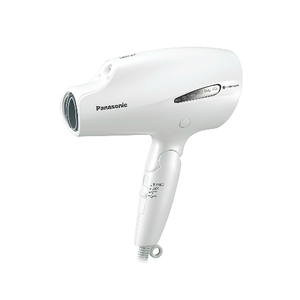 At the same time, they smooth, soften, and prevent frizz for a beautiful finish. 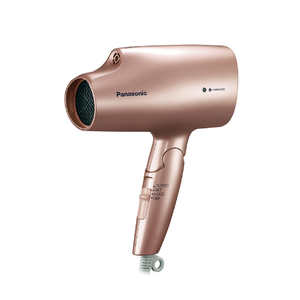 The Mucota 10 is designed for straight hair while the 09 is designed for wavy or curly hair. So, if you’re new to the Mucota Adllura Aire line, one of these two leave in treatments are a fantastic place to start! Suntory Royal Jelly + Sesamin E is an anti-aging, energy boosting supplement packed full of royal jelly, the most nutrient-dense type of honey, and sesamin E, an extract from sesame seeds that research is starting to show haves antioxidant and fat-burning properties. These two ingredients show promise for a host of health concerns, including reducing inflammation, boosting circulation, and providing energy. We see a lot of repeat customers for this product! This means that if you are looking for a potent supplement to beat fatigue and boost your overall health, look no further! Suntory is back again with the Enherb Revitalize Shampoo, our most popular shampoo of 2018. This shampoo is very popular among our customers who are seeing lack of volume, density, and softness in their hair as the get older. It addresses the two causes of these problems: dry scalp and thinning hair cuticles. It contains a specially selected Herb Energy blend, that Japanese beech tree bud extract, considered the “tree of eternal youth” in Japan, royal jelly, and extract of young orange, a traditional Japanese medicine. The Asahi Perfect Asta Premier Rich version is an extremely popular collagen supplement. Not only does doe it provide 5500mg of collagen, it’s packed with additional beauty ingredients. It features hyaluronic acid, lactic-acid bacilli, CoQ10, placenta, ceramides, royal jelly, bird’s nest essence… and those are less than half of the extra ingredients! If you are looking for a truly (like really) all-in-one collagen, beauty, and anti-aging supplement, you really can’t go wrong with Asahi Perfect Asta Premium Rich. Coming it at number 9 on our list is Fancl Mild Cleansing Oil, which barely needs an introduction from me. Great for all skin types, including sensitive skin, this preservative and additive-free oil has been a bestseller in Japan for years. If you are new to oil cleansing, you can’t go wrong with this one. If you’ve been oil cleansing for years, you probably have a bottle at home already. This is probably the best selling Japanese oil cleanser around, and for good reason. This is a simple, skin-friendly formulation that instantly dissolves makeup, blackheads, and impurities. 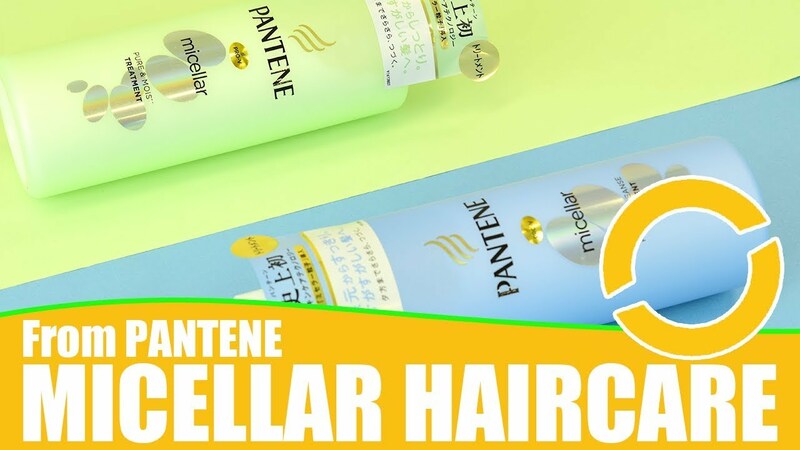 The Mucota Aire line makes its third appearance in our roundup of bestselling Japanese products with the Mucota Adllura Aire 02 shampoo for damaged hair. This shampoo is infused with ceramics and CMC compounds to help repair damaged hair. 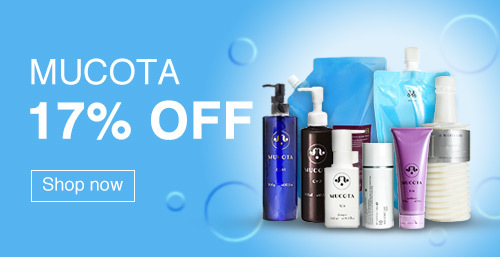 This shampoo is the perfect base for the Mucota Aire line, so it’s easy to see why it’s so popular! And by the way, if you want to check out how to build your own Mucota Aire routine, check out my guide here! Well, that’s it for our look back on the bestselling Japanese products of 2018! Whether you’re looking for collagen, supplements, or hair care products, our customers have taken the hard work out of choosing for you! Personally, I don’t think you can go wrong with any of these products. As always, feel free to get in touch with us here at Wonect if you have any questions! We’re here to help you with personalized recommendations and help buying Japanese products. 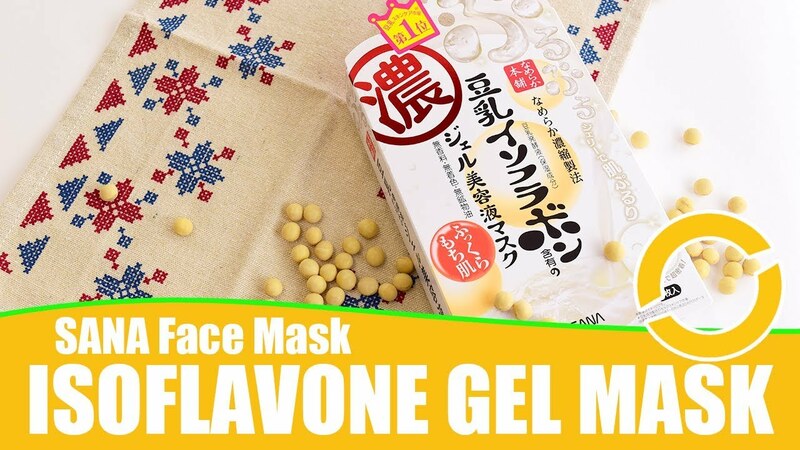 6 MORE Local Japanese Cosmetics You’ll Love from Japan!